16: But I will sing your strength, in the morning I will sing of your love; For you are my fortress, my refuge in times of trouble. 17:O my strength, I will sing to you: you, O God, are my fortress, my loving God. 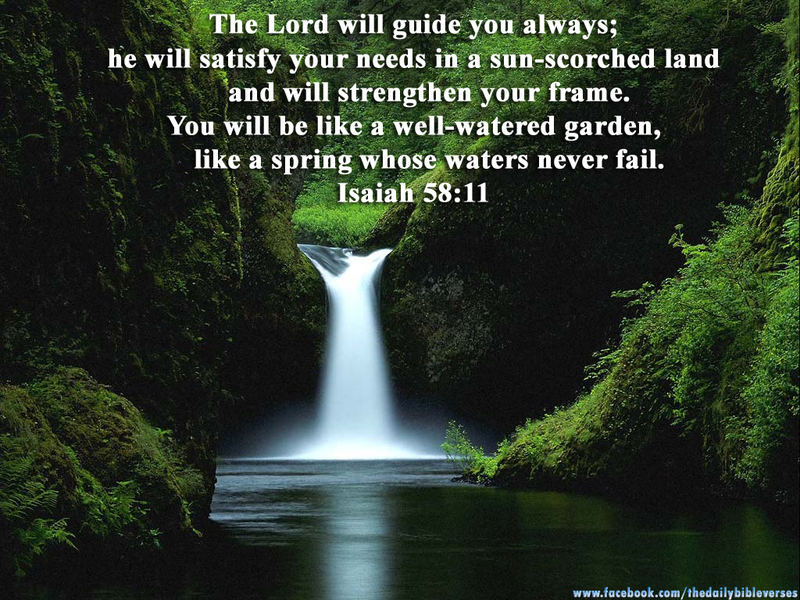 My Restorer, giver of fortitude, to you I sing this song of gratitude. As an object I was discarded, still I aligned with them though dejected. Then you came along and composed for me a new song. Love-filled lyrics sweet to my ears awakened my soul, ’til then among the lifeless throng. You unlocked the truth of my worth and sang oracles to reveal the miracle of my birth. With thanksgiving I eat of your goodness and drink from your fountain of joy. With gladness I enter your gates of renewal, far away from the dungeons of those that destroy. Great gift ideas and personal treats – Be blesses and be a blessing! 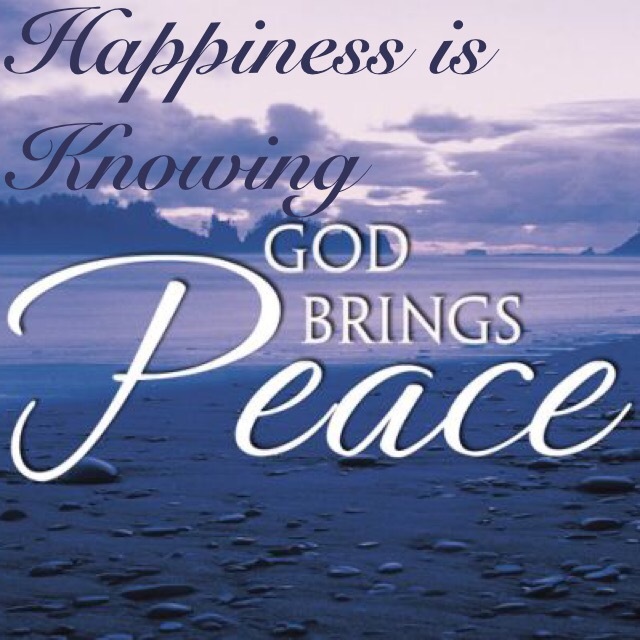 Happiness is indeed knowing that God brings peace. Receive God’s Peace like a River in and through you! I pray for God’s peace to flow in a never ending manner like a river that forms tributaries into the recesses of your soul (mind, intellect and emotions) so that you would experience a perpetual Sabbath rest of the LORD. In this place, you will receive revelation from the LORD directly and through His Word so that out of you shall flow rivers of living waters quenching the spiritual thirst of dry souls and hearts making a people ready for the coming of our Lord and Saviour Jesus Christ. As a believer in Christ you have His mind which means your mind or thoughts are focused on God. You therefore have access to God’s peace (Is.26:3) which is perfect. God speaks His peace in every situation of your life, however He requires that you do not “again turn to folly” (Ps 85:8). To live a life in God’s perpetual peace, He wants you to know that you need to be determined to overcome anxiety. How? Prayer to God concerning all things (Phil 4:6), while praying be thankful of what you have already received from Him. God of Peace be with you! Be anxious for nought and pray for what you ought. God’s peace will unfold as a treat,if a slave to worry you are not. Peace like a barging river, shall knock down fortes of deceit in your heart to cause the enemy to retreat. Peace like a fighter plane shall land on the combat fields of your soul to dethrone the Prince of this World, end the cycle of disorder to commence divine order. A peace foreign to this world in chaos because it knows not it’s Master and his ethos. He is the Prince of Peace who saith to his own “Peace I leave with you, my peace I give unto you”. “blessed are the peacemakers they shall be called children of God” So be blessed, not stressed. Do not retaliate but demonstrate his love to haters. Trade anger with prayer for users and live to unite dividers. With your mates create colonies in a bond of peace and be the harmonies to iron out melodious creases. Blessed vessel of peace, wrestle for the increase of God’s government and peace to have no end.